The successful Paramount and skydance film Jack Reacher in 2012 had grossed $218 million worldwide. Because of it’s success now coming out with a sequel Jack Reacher 2 has cast it’s villain, Patrick Heusinger who is to join Tom Cruise in the upcoming film. After Patrick Heusingers break-out role in Bravo’s Girlfriend’s Guide to Divorce he started capturing viewers attention. 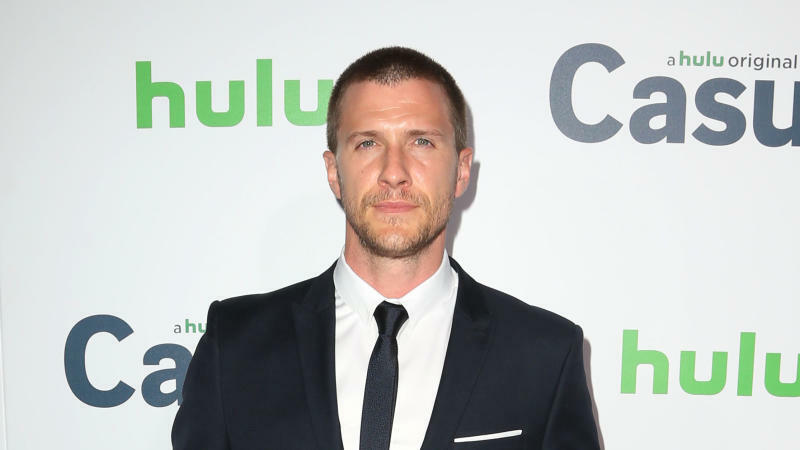 Other than the show on Bravo, Heusinger is also part of the series Quantum Break, which blurs the lines between gaming and television. Tom Cruise and Don Granger are producing the film. Director Ed Zwick will be working with Cobie Smulders, Aldis Hodge and Danika Yarosh as the other cast members of the film. The first film “Jack Reacher” was directed by Christopher McQuarrie from his own script. He had based it on the Lee Child series of novels. The sequel is to be based on Child’s “Never Go Back” where the main character Reacher will travel from South Dakota to the Virgina headquarters of the U.S. Army Military Police Corps. There Reacher finds that his new commanding officer has been arrested. Aldis Hodge’s role is under wraps, the character is being described as “the hunter.” Viewers are curious of how Heusinger will be as the villain, basing it on his past experiences. Heusingers other past films include, A Beautiful Now, Black Swan and Frances Ha. Heusinger is repped by Gersh and Industry Entertainment. Many are excited about “Jack Reacher 2” and how it will come out. For now expect the movie to be out October 21 2016.